You’ve probably heard it multiple times this past week but Valentine’s Day is coming up so you, that means time to make plans with your loved ones. With the help of my friends at KPRC in Houston, we share some over-the-top restaurant options for the 14th. 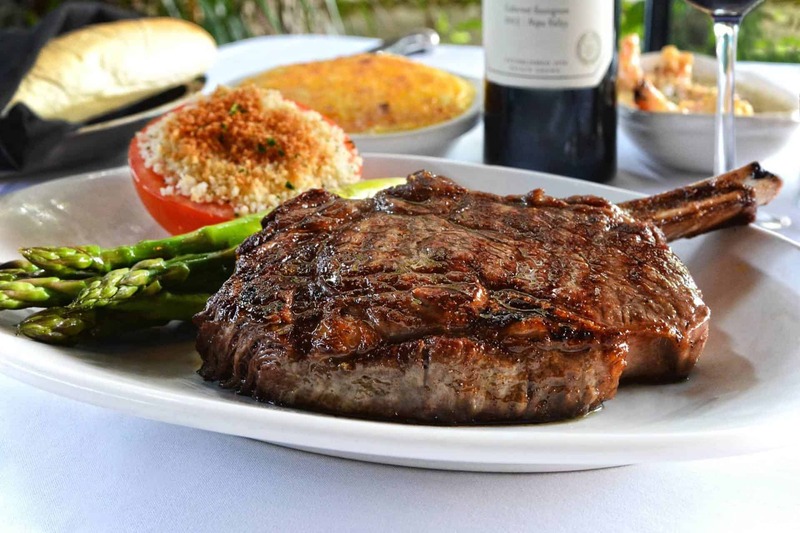 If you’re looking to dine out, both Olympia Grill, Caracol and Masraff’s in Houston are ready to treat you and your sweetie. Get all of the details, PLUS my Valentine’s red wine picks, in the full segment here! Thank you to our friends at KPRC and be sure to head to your local H-E-B to find all of these wines and more!